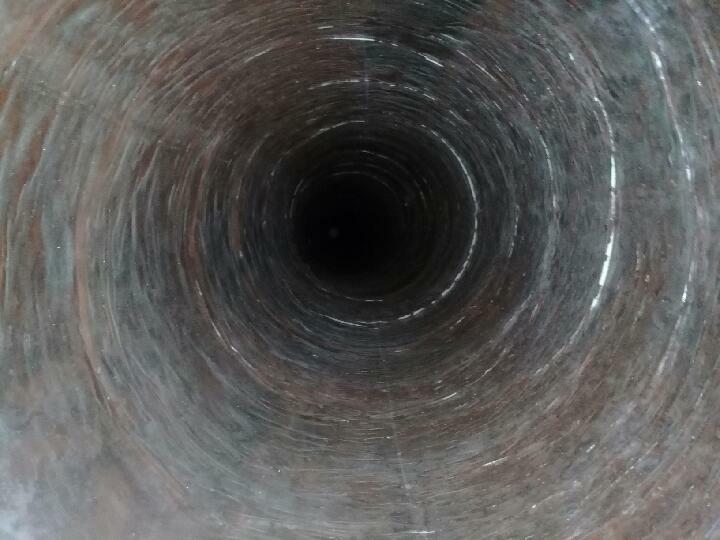 We proudly use FuranFlex® the most durable, corrosion-resistant, and longest lasting chimney liners on the market. Dubbed a “revolution in the field of chimney lining, FuranFlex® is an innovative material that is applied to the inside of a chimney flue and then hardened to form a durable, joint-free protective lining. FuranFlex® composite liner has the hardness of steel, is resistant to corrosion, flames and heat, and is ideal for chimneys of any shape, dimension and length. No walls need to be demolished, allowing living spaces to remain clean during chimney lining installation. It takes only a few hours to install, compared to installing typical liners that can take from two days-two weeks. No joints required for chimneys up to 100m high and 120 cm in diameter. It increases cost-efficiently of boiler operation due to its smooth inner surface and heat insulation. It does not corrode! Guaranteed corrosion-free for up to 25 years!